The Museum’s mission is to collect, preserve, and exhibit examples of equipment, art, and artifacts relating to ski history and the 10th Mountain Division. The 501(c)3 organization was formed in 1977. 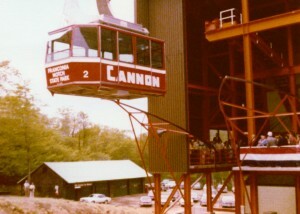 $250,000 was raised to renovate a former vehicle maintenance garage at Cannon Mountain, leased from State of New Hampshire at $1 per year. The Museum opened in December, 1982. 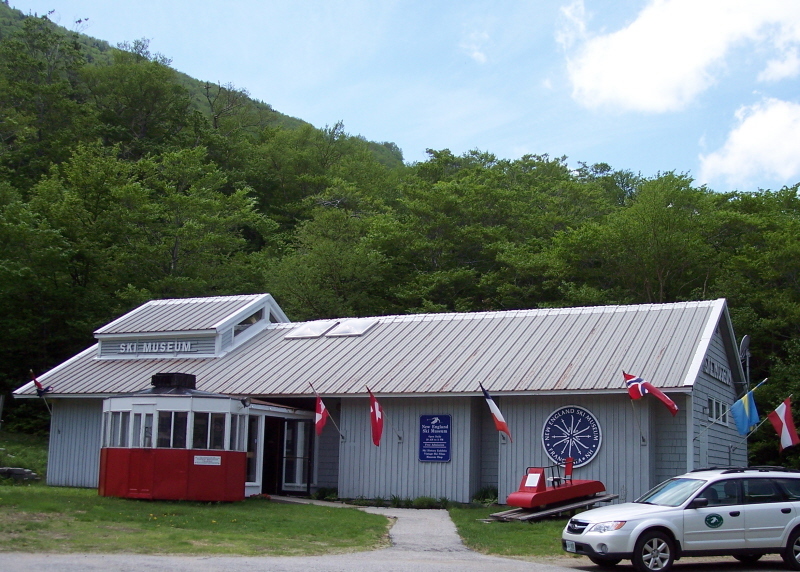 The Museum is located in Franconia Notch, NH, at Exit 34B, Interstate 93, at the base of Cannon Mountain Tramway, which takes skiers and sightseers up 2,000 feet to the Cannon Mountain summit. Admission to the Museum has been free since May, 1992. 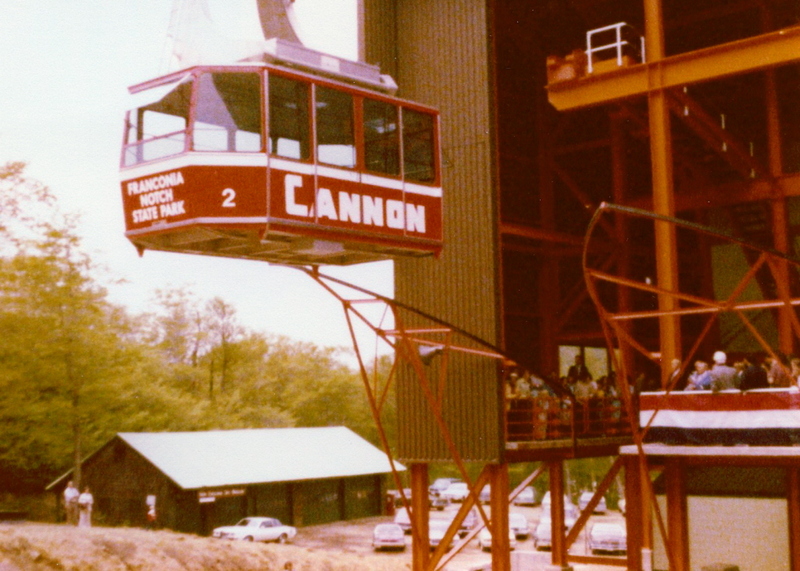 Franconia was the site of much early ski history: Peckett’s Inn on Sugar Hill was the first resort ski school teaching Alpine skiing; the Taft Trail on Cannon was started in 1932 and attracted early skiers to the area; some of them had seen aerial tramways in Europe and pushed the state to install one on Cannon, which opened in 1938. More recently, it is the hometown of Olympic Champion Bode Miller. The Museum’s membership is over 1,500, in 35 states and 11 countries. The Alex Bright Exhibit Hall has 1000 square feet of exhibit space. Financial support comes from 4 sources: dues, donations, Museum Shop sales, and the Hannes Schneider and Bretton Woods Nordic Marathon benefit races. The Museum is governed by a volunteer Board of Directors of 30 individuals, among them ski historians, ski professionals, business people, and ski resort veterans from every New England state and New York. On average, 25,000 people visit the Museum each year. The permanent exhibit, From the First Tracks to the Fall Line: eight thousand years of skiing, presents a coherent chronology of the development of skiing from its prehistoric roots up until the advent of the shaped ski in the 1990s, and includes local aspects of ski history with national implications such as several important ‘firsts’ at Cannon Mountain, and the career of Bode Miller. A new annual exhibit opens each year in June. Past exhibit topics include skiing in Tuckerman Ravine on Mount Washington, the World War II-era 10th Mountain Division ski troops, and the development of ski lifts, snow grooming and snowmaking. Satellite exhibits are currently on display at Bretton Woods Mountain Resort and the Intervale Scenic Vista. The Museum’s Journal, a 28 to 40-page magazine with articles on ski history and content from the exhibits, is published four times per year. 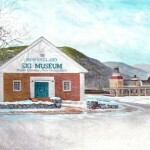 The Museum’s website, www.skimuseum.org, has an online Museum Shop catalog, articles on ski history, a description of exhibits and collections, and visitor information. The Museum seeks ways to make the collection accessible to the public. One of the best avenues of accomplishing this is to make images of the collection available in the Museum Shop. Reproductions of vintage ski posters are very popular, as are ski films from the 1930s and 1940s on DVD. Each fall the Museum publishes a 20-page catalog of items from the Museum Shop. bindings, wax, and other small equipment. Using the collections as a source, the Museum responds to about 100 research requests per year received by phone, letter, e-mail.